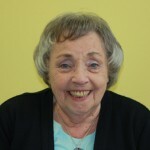 Shopmobility Basingstoke is reliant on the staff and wonderful team of volunteers to provide the support and service for our customers. 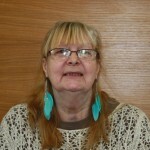 Michelle was born and bred near Basingstoke, is married with two grown up children, and a grandmother. 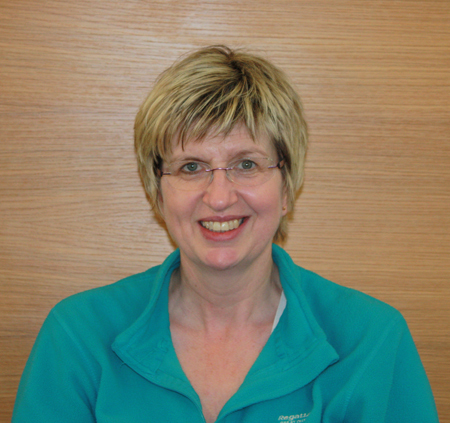 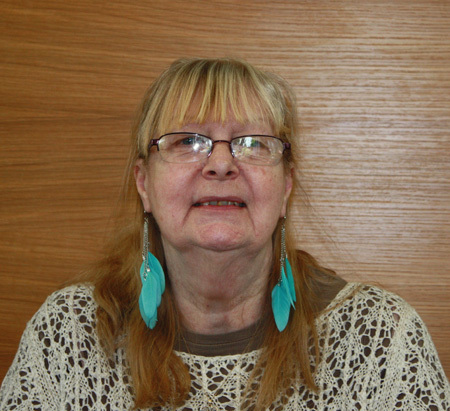 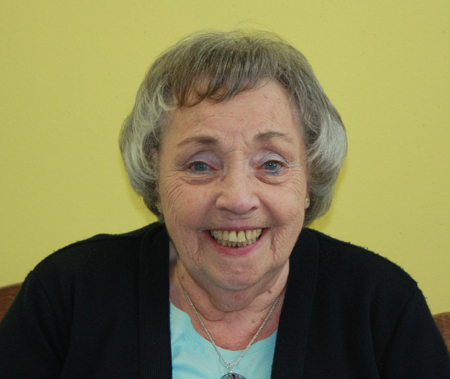 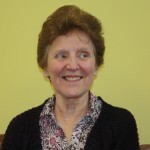 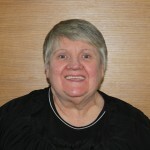 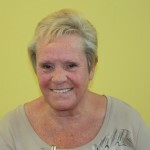 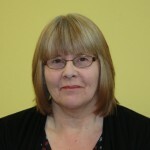 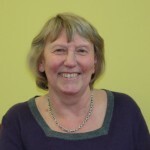 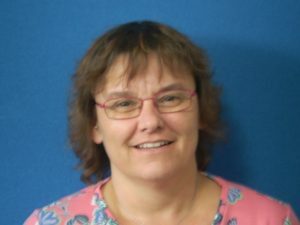 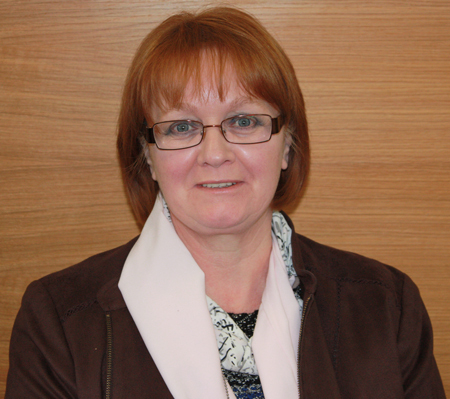 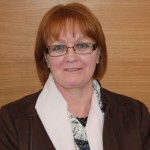 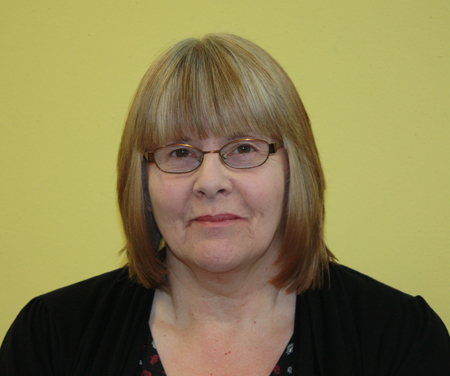 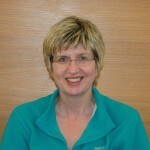 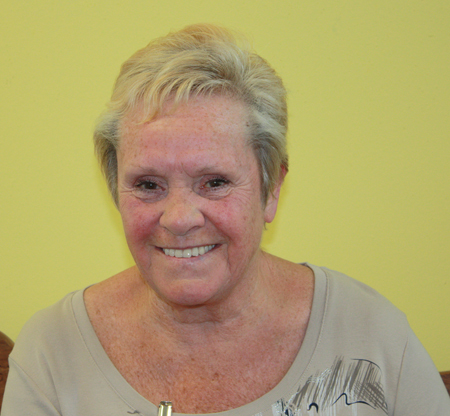 Having worked in care homes in the Basingstoke area she is well versed with the needs of our services. 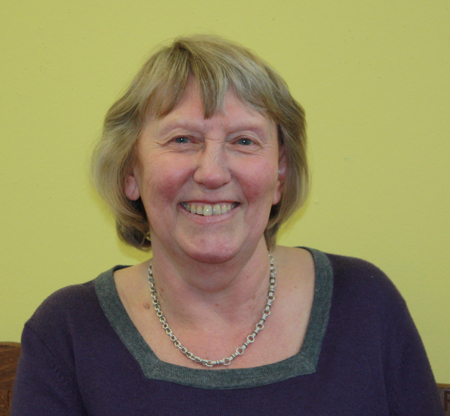 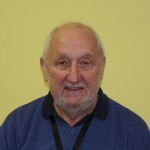 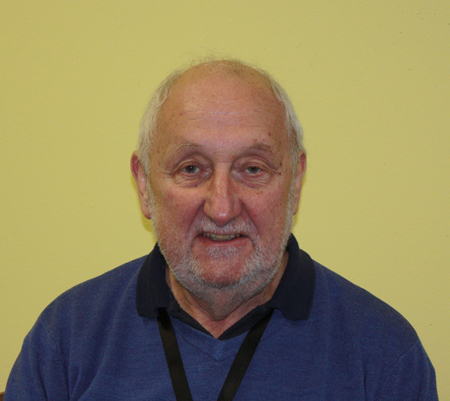 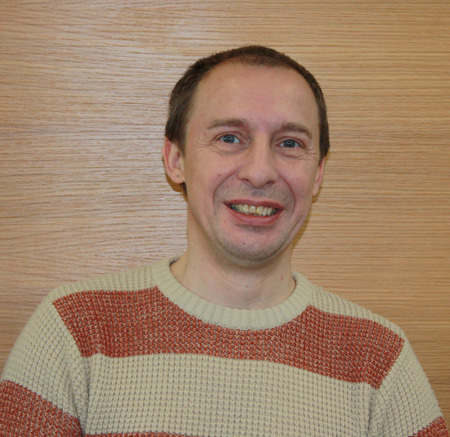 Click here to meet our fantastic Trustees.